I have downloaded your trial version of htmltools.exe. I wish to use it in a VB6 program that I use. In my program, I can only generate .rtf files, but my client now wants .pdf. I tried to use your included VB example, but I get the following error when I try to to run it. The program is being tested on a Windows 10 PC. I tested your VB sample program on an old Windows XP PC and it works fine. I think it’s a Windows 10 issue. Thanks for your message, on the Windows 10 system, you need run the software with administrator privilege, you will able to get it work fine. 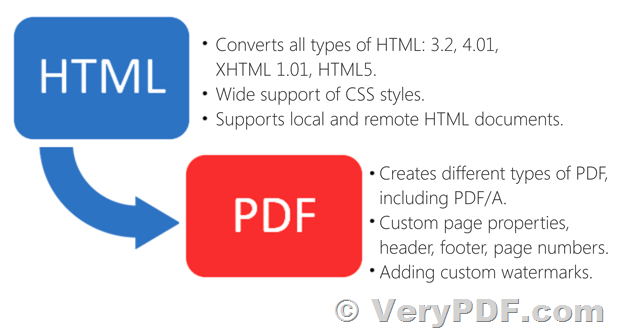 I am interested in your PDF Editor Toolkit SDK to assist me in converting some batches pdf files to searchable pdf. I need to download the trial version to confirm if it will address my challenge but I am having difficulties downloading it. Kindly assist me with an active download link for me to test run the application before placing order.